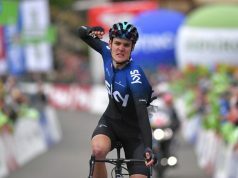 (AFP) – David de la Cruz is anticipating with relish the Vuelta a Espana for which the Spaniard will be a leading candidate as Team Sky bid to win a fifth successive Grand Tour in the absence of Tour de France winner Geraint Thomas and Chris Froome. 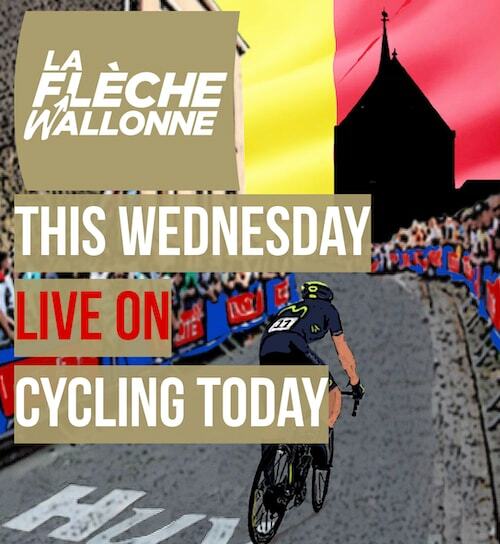 The 29-year-old has had the race lined up all season and gets his chance at major glory as his two more illustrious teammates are competing in the Tour of Britain. 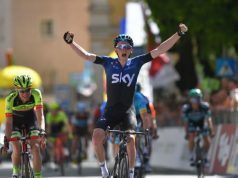 The riders Team Sky unveiled for the Vuelta include Michal Kwiatkowski and climbing ace Sergio Henao. However, it is De la Cruz who most of the cycling powerhouse’s hopes are likely to be pinned on as he bids to improve on his seventh place in the 2016 edition. “It’s so exciting. 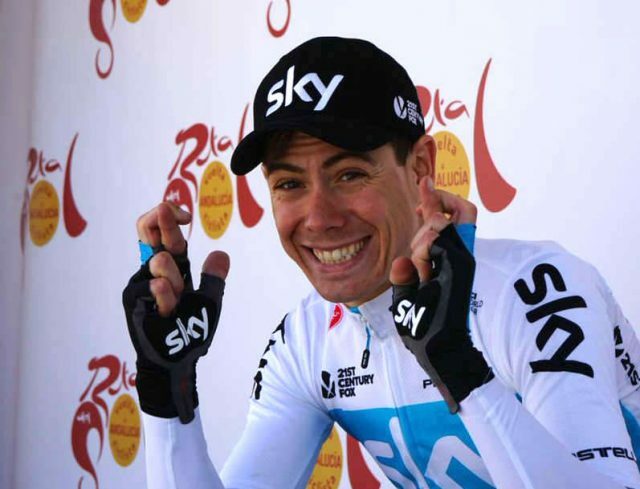 The Vuelta has been my big goal of the season,” De la Cruz said. “I’ve worked really hard in the months following the Giro dâItalia and finally it’s time. “I felt really comfortable during Vuelta a Burgos (he was third) and feel really at home in the team. Everyone was working perfectly together there. 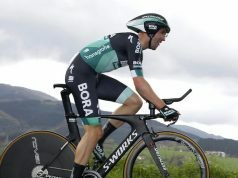 Briton Tad Geoghegan Hart, 23, and 21-year-old Pavel Sivakov of Russia have been rewarded with solid seasons by being blooded for the first time in a Grand Tour. 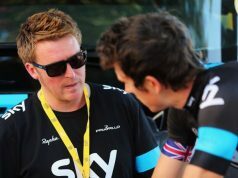 Dave Brailsford, Team Sky’s head principal, welcomed the mix of youth and experience. “David de la Cruz comes into the race in great form and has shown real signs of progression in his first season with us,” said Brailsford. “In Tao Geoghegan Hart and Pavel Sivakov, we have two young riders who I’m convinced will experience success in Grand Tours in the future. The Vuelta gets underway in Malaga on Saturday and ends in Madrid on September 16.